Middle Tennessee Electric Membership Corporation is a member-owned, not-for-profit electric cooperative providing electricity to more than 210,000 residential and business members, which makes it the perfect candidate for community solar. Last week, the co-op broke ground on its first community solar project located in College Grove, Tenn. Construction on the 1-MW solar array will begin this month, and is projected to be complete by the end of October. 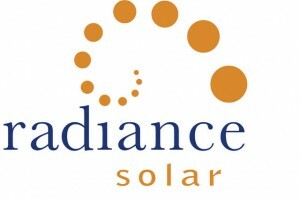 The cooperative contracted with Radiance Solar, based in Atlanta, Ga., to construct the array. “Radiance is very excited to be working with MTEMC in their first cooperative solar array. The 1-MW array is an excellent demonstration of Middle Tennessee EMC’s commitment to innovation and providing clean, renewable energy for its members. 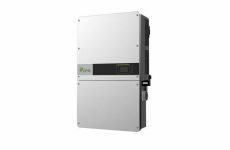 Radiance is working with leading utilities across the southeast to deploy safe, cost effective, solar energy” said James Marlow, Radiance CEO. As construction takes place in the coming weeks, the cooperative will finalize the program specific pieces of the project to offer members interested in participating. 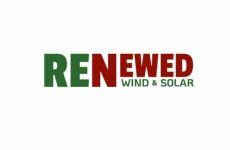 Based in Atlanta, Georgia, Radiance Solar is a leading solar contractor, specializing in the design, installation and maintenance of solar energy systems. 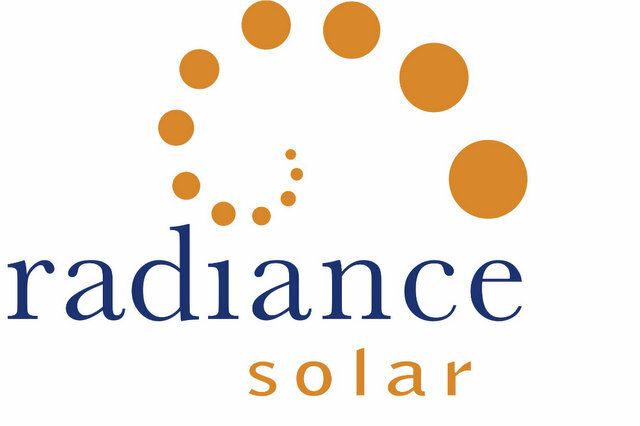 Radiance has constructed over 50 MW of power in the Southeast on over 200 sites and maintains over 60 MW, including Georgia’s largest solar facility.